In compiling this week’s newsletter, I didn’t realize until all the pieces were put together that I’m focusing almost exclusively on professional services. 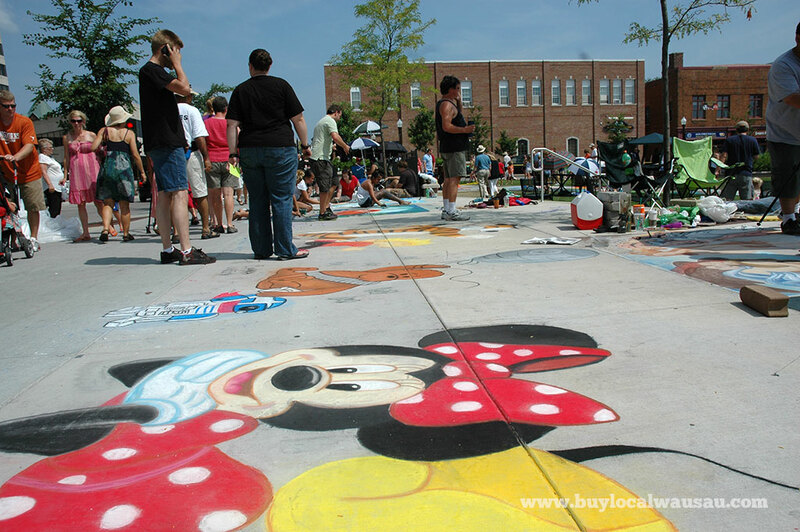 When we think buying local, we equate that to retail. But the service industry, like the ones featured this week are just as important to our local economy. They are the foundation of which all other businesses, including retail, rely on. 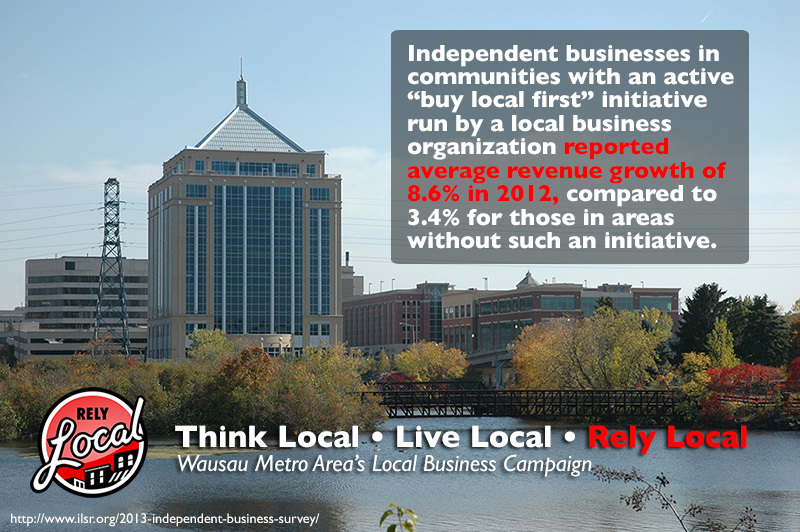 A recent survey by the Institute for Local Self Reliance found that businesses in communities with a Local Business Alliance saw an 8.6% growth in revenue last year vs 3.4% growth for businesses in communities that didn’t. 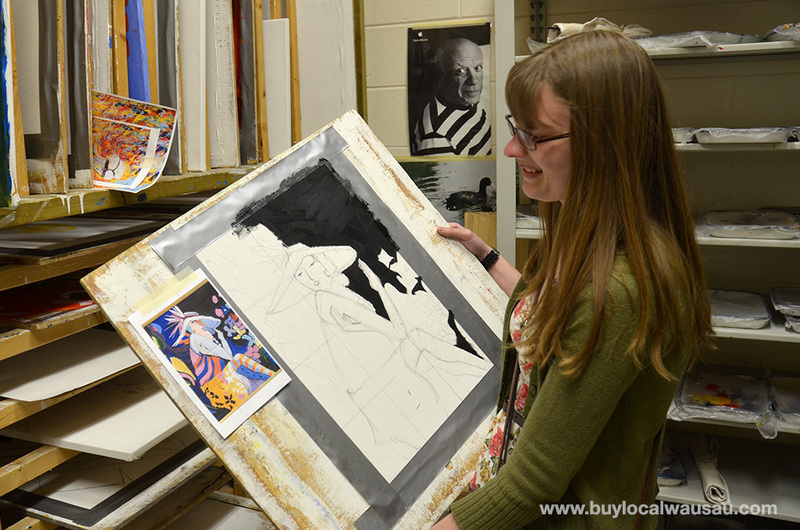 Buying local works, let RelyLocal Wausau work for you. Serving the Wausau area surrounding communities for over 100 years, Peterson Kraemer is the premiere funeral service provider in the greater central Wisconsin area. They are available in your time of need, or contact them for funeral pre-planning. 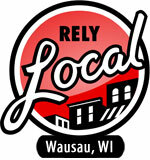 They are also our newest RelyLocal Wausau business member. It’s nearly here – the biggest loan event of the year! LOANAPALOOZA begins this Wednesday March 13th and runs through March 23rd. Cloverbelt Credit Union has teamed up with 20 local automotive dealers to bring you the best deals and the lowest financing rates available. Visit their website for more information and your $500 discount coupon! 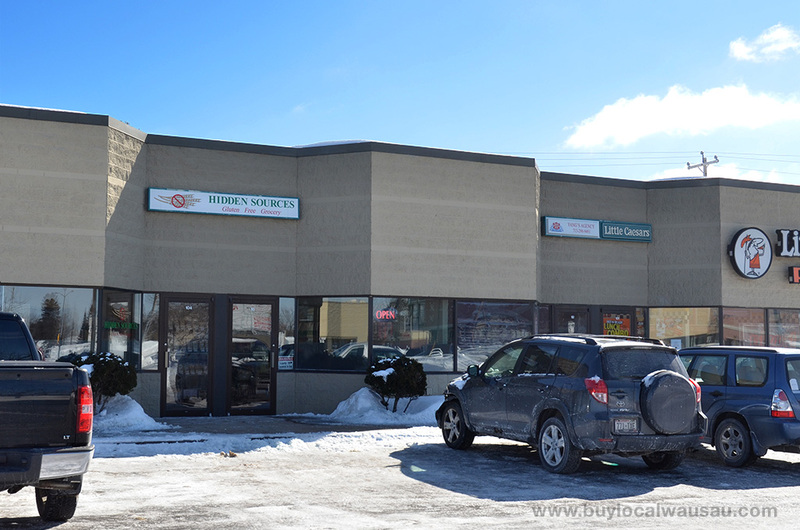 The Wedding Store entered their sixth week of operation on Wednesday this week! When you come into The Wedding Store you will also find that you can purchase your wedding stationary and invitations, our locally made ring bearer pillows and flower girl baskets, Unity Candles, Memorial Candles, silk candle wraps, garters, conservative or BLING Bridal and Attendant jewelry, Groomsmen and Attendant Gifts, bags, and a few novelties.Learn more about this innovative wedding service. To maximize the assessment of your coins, please do not clean them prior to appraisal. Visit Abby Bank. Painting a room a dark color makes it feel warm and rich – plus it adds a sense of drama. And, believe it or not, it usually doesn’t make the room seem smaller! In fact it’s just the opposite. Dark colors work best when there’s a lot of sunlight entering the room or if you have a very effective lighting plan. They’re especially good in large rooms with high ceilings and in powder rooms or hallways, as long as the lighting is good. Want to make a room elegant, sophisticated and smart? Think opposite this spring by painting a room a dark color instead of going light and bright. Learn more about Accent Window Fashions and how they can liven up any room in your house. What is Naked Darrow? Clarence Darrow was an early 20th Century historical figure and defense attorney. Best known for defending teenage child killers and for defending science teacher John Scopes in the Scopes Monkey Trial, Darrow reveals his private life, his clients and cases, his personal demons, and his professional fearlessness. Gary Anderson of the River District Theatre brings Darrow to life as we see him recount his accomplishments and watch his mind slip away into dementia. The is the last performance before the show goes to New York City for its National Off Broadway Debut. Four Shows at the Wausau YWCA, details. . .
Do you want to save money on your credit card merchant fees?Rick Montgomery of Northern Air Merchant Services will offer a new series to Rely Local Newsletter called “Tips, Tricks and Teach”. The goal will be to help your business be more efficient, educated & profitable by understanding the world of accepting credit/debit cards. This week: Swipe, swipe every card to get the lowest possible fee structure. Keying transactions introduces a higher fraud risk thus a higher fee rate. If you have to key, make sure you have the “AVS” feature with your processor. This requires inputting an address, zip code, and 3 digit security code to avoid an even further fee “Downgrade”. The AVS feature will often only cost about $.05 rather than possibly $1.00 for the downgrade without the additional info. Swipe fee of 1.59% or a keyed downgrade 3.50%, which will keep more $ in your pocket? Contact Rick to learn more on how to save money with credit cards. Starting on Monday March 25 and running for three weeks is my Social Media for Business class held at the UWMC campus in Wausau. This class will give you the tips and tools that will help you put social media to work in your business’ marketing plans. Registration is on the UWMC website. This winter weather is getting old fast. It’s March, snow should be melting instead of piling up. But if you are thinking warm thoughts and are planning your vegetable garden, pick up a few packets of seeds for the Neighbor’s Place. They are looking for donations for their community garden. Any kind of vegetable seed is welcome. Seeds can be dropped off during business hours. Have a great weekend, stay warm, and keep it local my friends.